Everyone wants to score a deal on travel, but price is just one factor to consider when booking an unforgettable hotel. 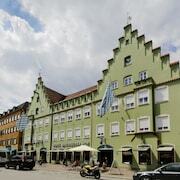 Whether you’re visiting family, attending a conference or taking a well-earned vacation in Freising, having an awesome experience should be a no-brainer. Hotwire will hook you up! 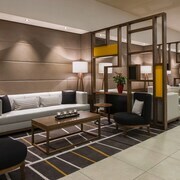 From restful nights near your flight to that prime spot in the city’s heart, we’ve done our research to bring the best options to your fingertips. 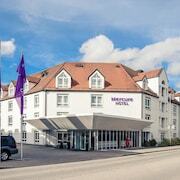 Book your Freising hotel with us now and start your next adventure.